Are you looking for professional real estate agents in Berwick? At Modo Property, we are experts in selling, leasing and property management services. We pride ourselves on providing exceptional customer service and complete transparency . In fact, we are so confident in our strategy, that we provide free professional marketing options. If you have any questions with regard to real estate agents in Berwick, you can contact us via email at info@modoproperty.com.au or call the office directly on (03) 9817 6222. At Modo Property, we are experts in getting our client’s investments to perform to their best. We monitor the life cycle of our client’s rental properties and assess any potential risks. We are thrilled to help our clients save time, money and keep them free from stress. We can assist with industrial, retail, office, larger investment stock and more. 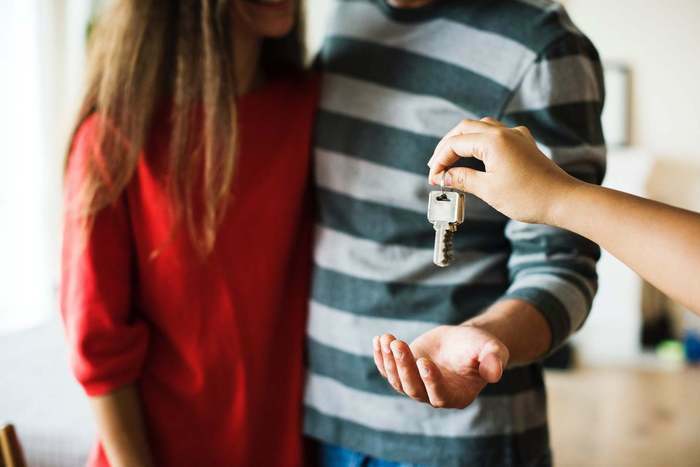 When it comes to selling or leasing with Modo Property, you can feel confident knowing that we have complete control over the marketing process backed by experienced, and licensed estate agents, with superior listings on realcommercial.com.au. We offer an easy, and risk-free alternative to the traditional real estate model. Regardless of the price or type of residential property you have, the Modo team will help you to sell and/or lease your properties. Our marketing is free and our fees are paid out of the deposit, which makes for an easy and stress-free process. No matter the process or your requirements, our extended hours means you’re always able to get in touch with our team to answer your questions or offer support. We guarantee that when you contact us, you’ll always speak to a qualified and professional member of our Melbourne-based team! If you have any queries about our real estate agents in Berwick, give us a call today. Property demand in Berwick is on the rise. The average visits per property in Berwick are 680 compared with 1016 visits per property of Victoria (realestate.com.au, 2018). The prices for both houses and units are growing without a sign of slowing down, 8.5% of growth since November 2017 (realestate.com.au, 2018). Berwick is a very family-friendly area and ideal for mature couples. Indeed, you will find a lot of established families and able to enjoy both the peaceful, calming and modern lifestyle at Berwick. Why Choose Berwick Real Estate Agents – Modo Property? Proven sales strategy: Our successful sales strategy consists of professional presentation, consistent communication, and expert negotiation from experienced agents. Free marketing package: it includes professional photography, floor plan, walkthrough video, digital information brochure, online advertising and signage. 30+ years of experience: Director Richard Impiombato has personally been selling or leasing commercial assets for more than 23 years and was formerly the senior director of investment sales for a major international property group. Director Allison Collis has been selling for more than 14 years and was previously a top performer within another real estate group. Transparency: Our approach is very simple – clear communication, straightforward facts, upmost respect to our clients. Empathy: We understand that selling and leasing a property is often a big decision and are considerate of our client’s concerns. Therefore, we always deliver our services in the most efficient and professional manner possible. If you have any requirements regarding real estate agents Berwick service, do not hesitate to email us on info@modoproperty.com.au or give us a call now on 03 9817 6222. Otherwise, feel free to fill in the form and we’ll get in contact with you as soon as possible. We deal right across Melbourne, from Berwick to Pakenham, Reservoir and much more.